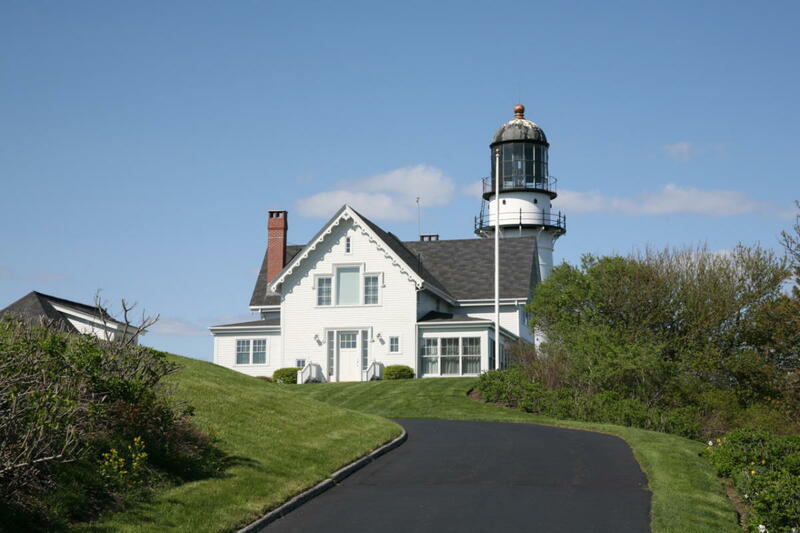 Cape Elizabeth Light is located at Two Lights State Park, right off Route 77. The lighthouse and grounds are not open to the public but can be viewed from the park at the end of Two Lights Road. This station originally had two lights, but the West light was discontinued in 1855. 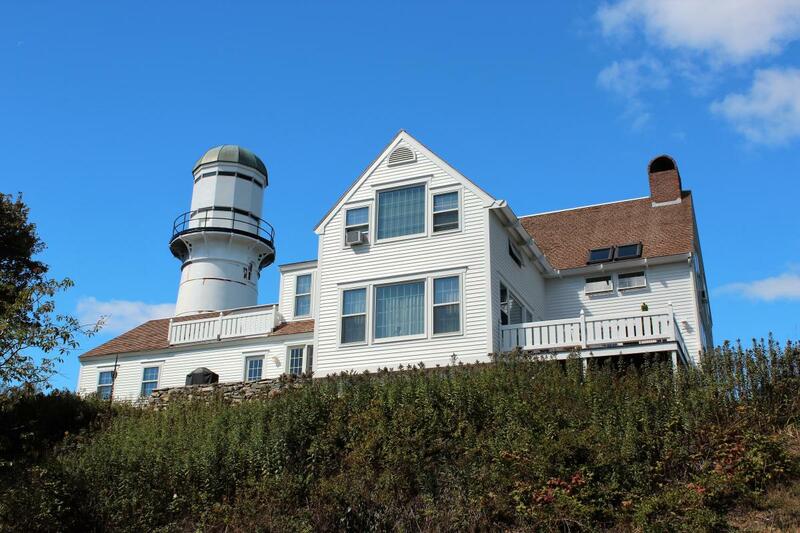 In 1970, it also became the first lighthouse to appear on a postage stamp.